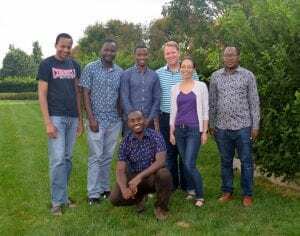 A new exchange program will present biomedical students from Cornell and the Arusha Technical College (ATC) in Tanzania with unique opportunities from opposite sides of the globe. 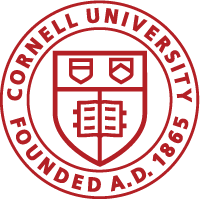 Beginning in the spring 2019 semester, the program will allow students from Cornell’s Meinig School of Biomedical Engineering to travel to Tanzania and work with ATC engineers to repair equipment in medical facilities. “The students at ATC have great skills and a lot of knowledge of how devices work and how they sometimes fail in clinics and hospitals,” said Nozomi Nishimura, assistant professor of biomedical engineering and co-founder of the program along with Chris Schaffer, associate professor of biomedical engineering.